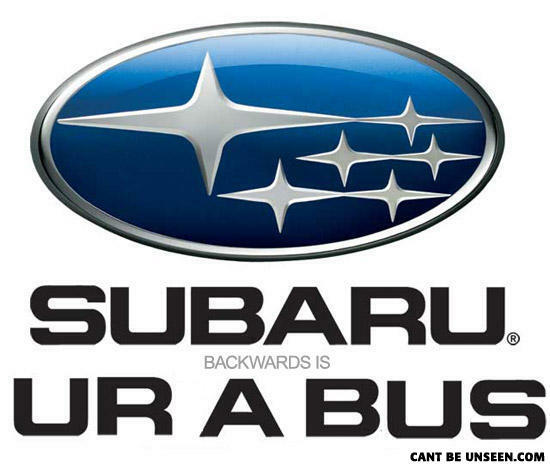 Subaru is the Japanese name for the Pleiades star cluster, which is also where they get their logo. Nobody knows you're a bus. Nobody. sorry, i mean they're honest. oddly, it cant be unseen. well at least their honest. little stars have fallen in love with the big star. the little stars have fallen in love with the big star. no, i ride the bus! It sounds like some faggoty 12 year old's comeback.